Gleam Hair Studio is the salon of choice for people who love to look their best. Choose from any one of our stylists for seamless quality and service. A blend of superb cutting, beautiful color work, flawless finishing and personalized guest service means you can rest assured you are in the hands of true experts. 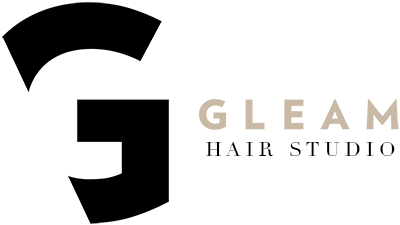 At Gleam Hair Studio we deliver ongoing training in the latest trends and techniques to all our staff to ensure you receive a consistently high level of service. Each stylist is also trained to master the Balayage and Ombre technique. Gleam Hair Studio high quality hairdressing services will to give you beautiful hair that stands out from the crowd.